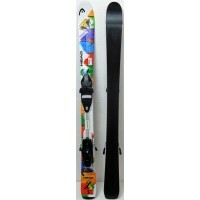 HEAD combines with the famous brand PEZ to the great joy of the children ! 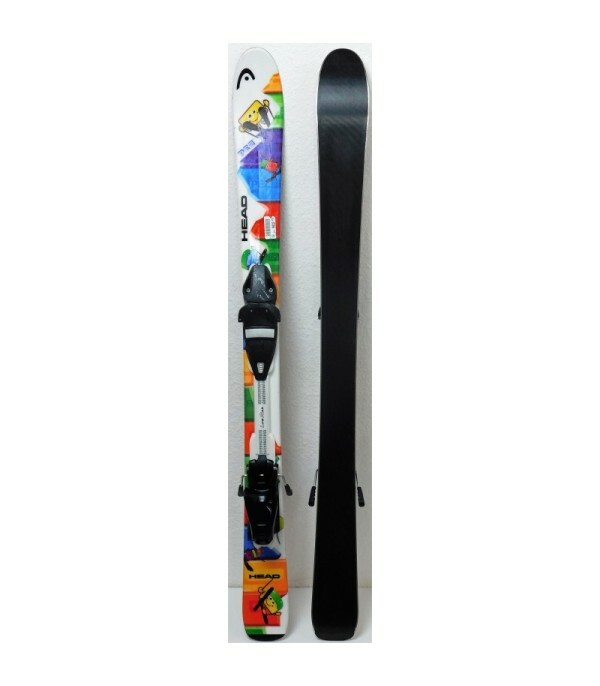 The ideal ski to discover the sensations of gliding, have fun, and go down quietly all the tracks. 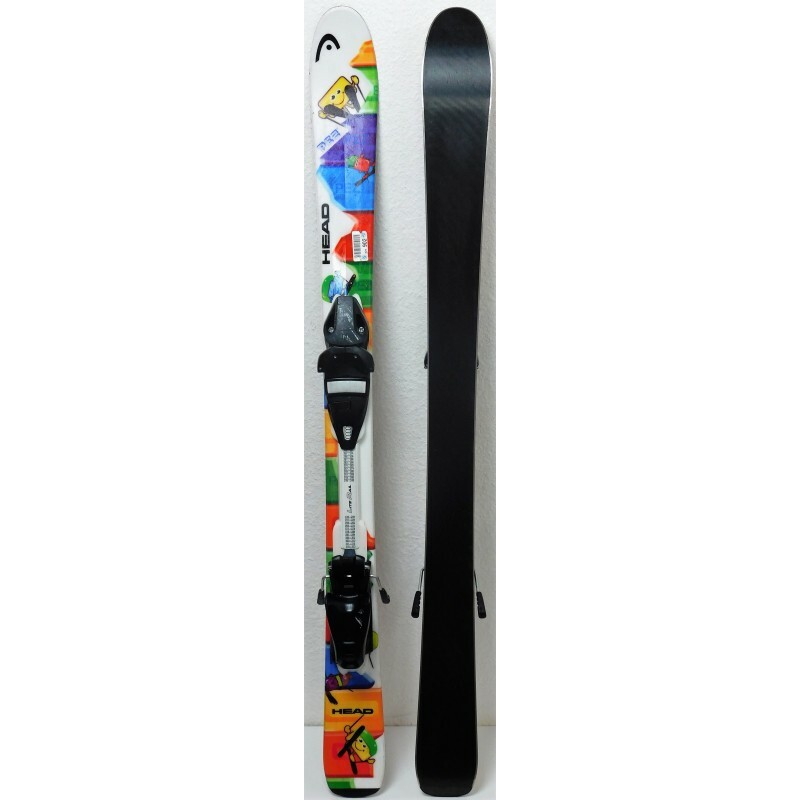 It is sold with the bindings LRX 4.5 of the brand TYROLIA, easily adjustable for all sizes. 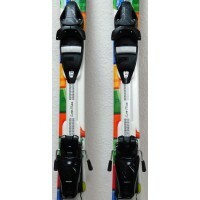 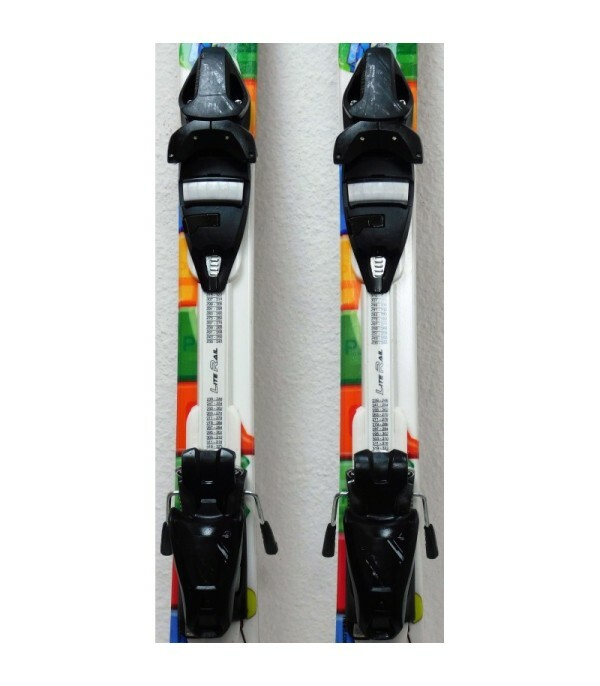 - Supplied with ski bindings TYROLIA LRX 4.5.